Mandy Bayha is from Délı̨nę. 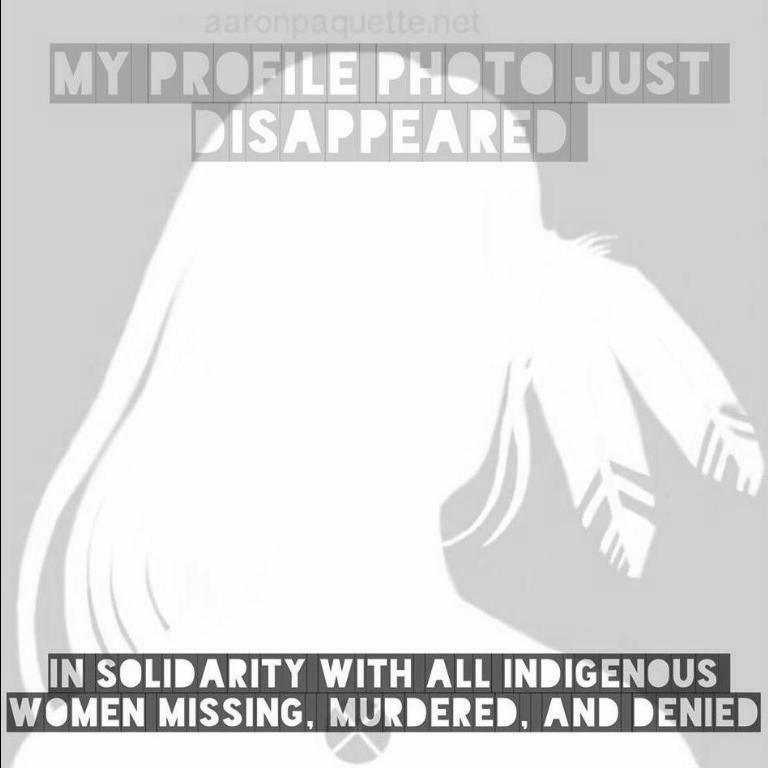 She is a member of the Sahtú Youth Network. Mandy just got accepted to Dechinta and will start in the spring semester. She plans on transferring to the University of Alberta in the fall, and she also intendeds on continuing her "Dene" education. Mandy is very grateful to be a part of the Sahtú Youth Network and is humbled to be working with such an intelligent and talented group. Kristen Kodakin-Yakeleya is from Tulı́t’a, where she graduated from Chief Albert Wright School and has spent five years working as a Recreation Assistant. Kristen has great passion for wildlife and the environment, and she recently completed the BEAHR Environmental Monitor Training Program. She is interested in becoming a civil engineer like her father. Kristen is the SRRB Intern for 2014-2015 and will be working on a variety of different projects. 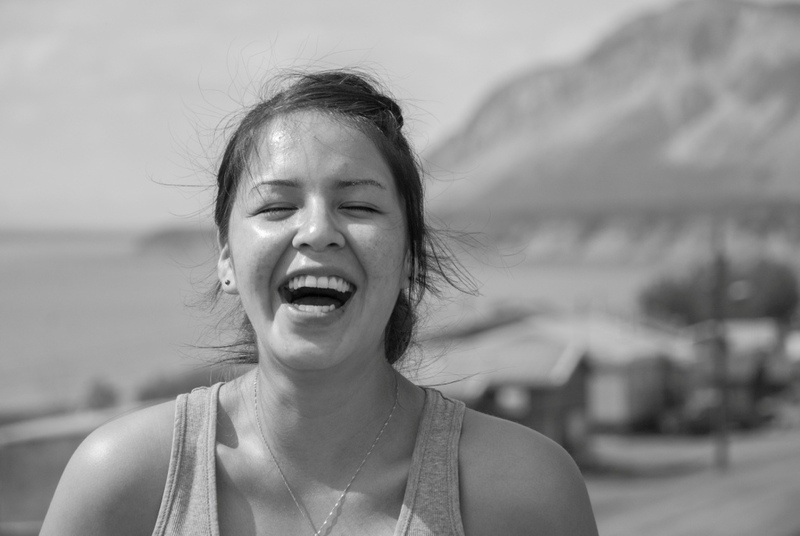 Kristen is a member of the Sahtu Youth Network. Mary Masuzumi lives in Fort Good Hope. She works on a casual basis at the local health centre and at the Chief T’selehye school. Mary plans on returning to school and would like to work in the healthcare field. Mary is certain that being a part of the Sahtú Youth Network will provide her opportunities which will help her reach her goals. She believes the Network will help the next generation follow into the right path. Mary is happy to be a part of this project. Jaryd McDonald is from Norman Wells. He is 18 years old and attends Mackenzie Mountain School in Norman Wells. After graduation he plans on working as a mechanic. He dislikes that there isn’t a lot of traditional activities in his community, and that it is very hard to find someone to speak the language. He is very happy to be a part of the Sahtú Youth Network. Gilbert Turo is from Fort Good Hope, NT. His parents are Sheila Turo, and Clayton Lafferty, his grandparents on his Mother’s side are Jeannie Turo and Joseph Turo. His grandparents on his dad’s side are Michel and Judy Lafferty. He is currently in school, trying to earn his GED. His goal is to enter into the Natural Resources Technology Program in Fort Smith. Gilbert is a member of the Sahtu Youth Network, and he is also part of the Environmental research and management forum (ERM). He got involved with the SRRB after he started going back to school, they asked him if he wanted to attend meetings in Tulita and Deline, and he couldn’t turn it down. Through these meeting Gilbert was re-introduced to Debbie simmons, SRRB executive director, who told him stories of when she used to be the caretaker for his Great grandmother Dora Lafferty. He was invited to Stewart lake in the summer of 2014, and it was a great experience for him. He got to see some old friends and made new ones too, the researchers that were at Stewart lake showed attendees how they do their research, and it was a lot of fun. He learned how to measure stream depth, take water samples, and determine the health of the stream, and lots of other things. He hopes to be more culturally active in his community, and encourage other youth to do the same. He sees the Sahtu Youth Network growing into something big, and he believes it’s just what it is needed for the youth to have a voice in their community. Every time Gilbert goes to workshops, he become more and more interested, and hopes that his group will start to have an impact on what is said during these meetings. When asked his favourite part about workshops he said: "I like to hear elders stories, because they have the most experience, and they’ve seen the changes since they were young; So imagine how much change we are going to see in our lifetime, and how much has already happened. Floods in the spring time, low water levels in the summer, warmer winters, all because of climate change. The world is evolving, and we must evolve with it, and adapt with it, but we can’t lose our traditional ways, that is the one thing that the government, or industry can’t take from us."